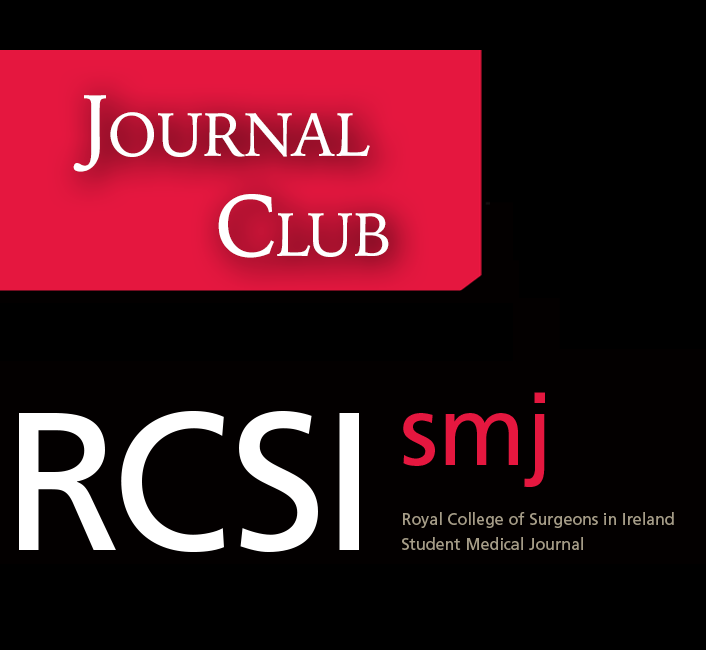 Join RCSIsmj in welcoming Dr. Frank Doyle who will be discussing the topic “Insight into Peer Review”. 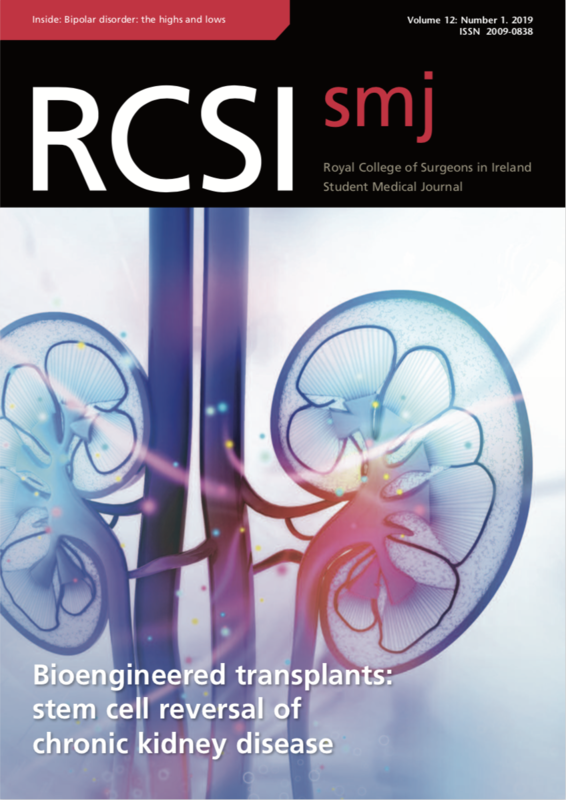 The presentation will take place Monday November 7th at 7pm in TR2/3, RCSI. As always, food and refreshments will be served.